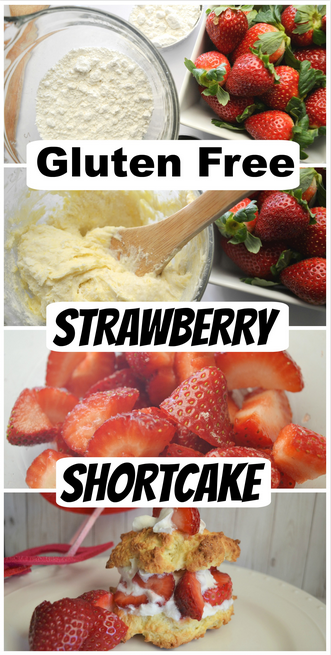 Gluten Free Strawberry Shortcake is a family favorite around here! 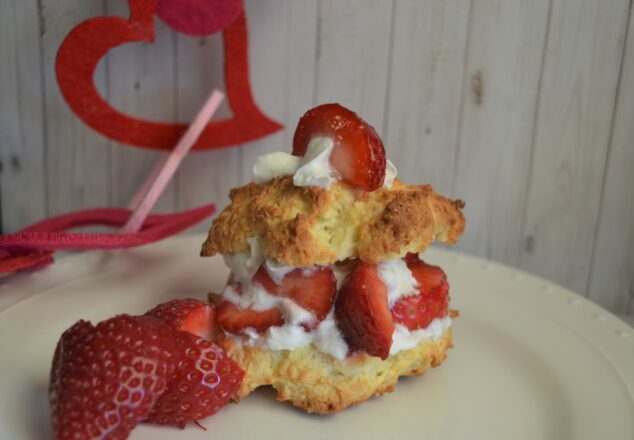 We love strawberries and we love adding them to shortcake. It’s a simple, classic and yummy dessert for the entire family! It’s also a great dessert to make throughout the year. 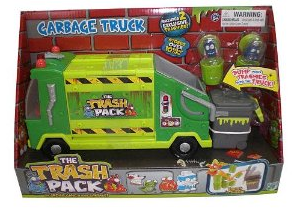 It’s not meant for any particular time, so it makes it that much more practical for a family fave! 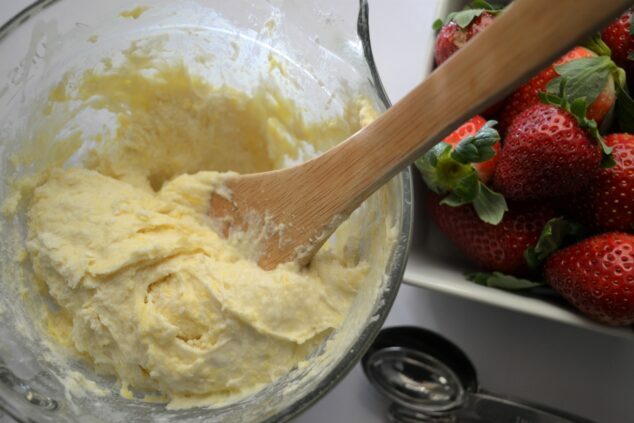 If you love strawberries, make sure you take the time to try out this incredible recipe! 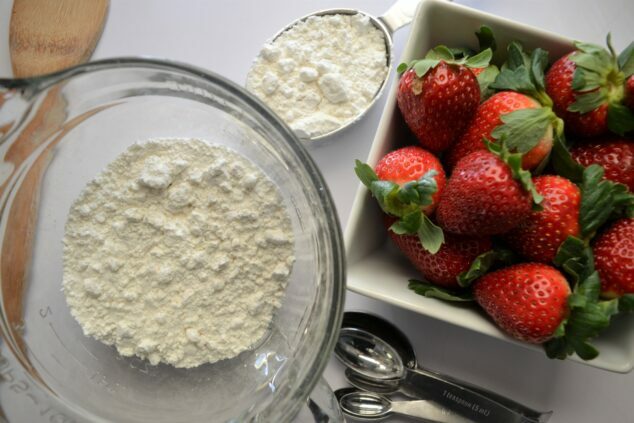 You will be so glad you make this yummy Gluten Free Strawberry Shortcake! It was important to include a gluten free recipe on the blog because I know gluten free recipes are essential to have on hand for people. My family doesn’t follow a strict gluten free diet, but it’s something I’m becoming more and more aware of now with the kids. I’m trying to limit the amount of gluten we consume and I want to show my kids that there can still be delish treats that you can eat! Mix the flour, baking powder, salt, and sugar together on a bowl. In a separate bowl, beat together the cream and egg. 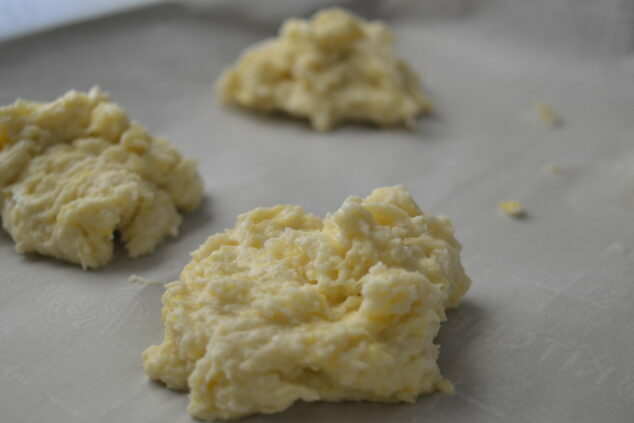 Pour the wet ingredients into the dry ingredients and mix to form a cohesive dough. Your dough should look like the image I’ve attached below! Scoop the dough in 1 1/2-ounce balls onto a baking sheet lined with parchment paper and gently flatten each to about 2″ to 2 1/2″ diameter. This is important because you don’t want them on top of each other. Make sure you give the shortcakes room to bake. Bake for 10-12 minutes. Then let cool. I would definitely keep an eye on them. I know that some ovens cook faster or quicker than others. Make sure you’re constantly checking once you’ve hit the 8 minute mark. These burn quickly and you don’t want that to happen! 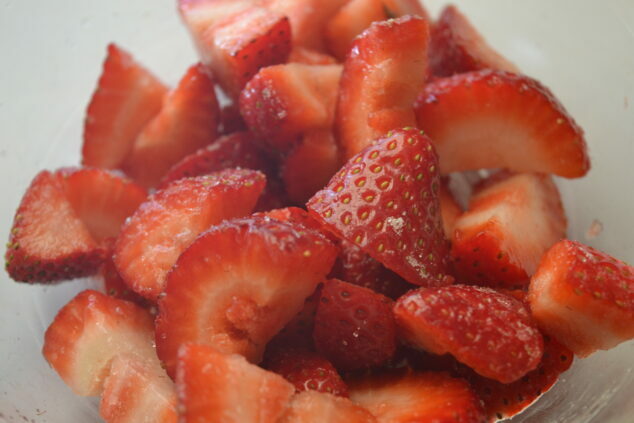 While shortcakes are cooling, cut up some strawberries and sprinkle them with some sugar and set aside. The toughest part here is trying not to eat some of the berries once they’re covered with some yummy sugar topping! Slice shortcakes and fill with strawberries and whipped cream. 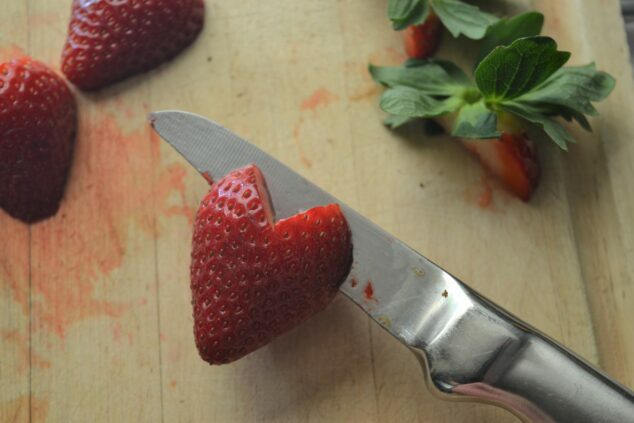 Strawberry shaped heart garnish is a fun Valentine touch. 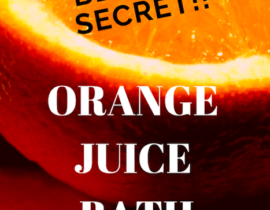 A huge thank you to my contributor Sheri McShane for this incredible recipe. 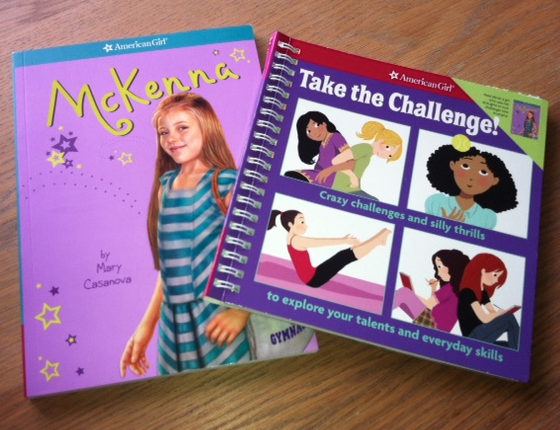 Sheri’s has the blog: When the Kids Go to Bed.